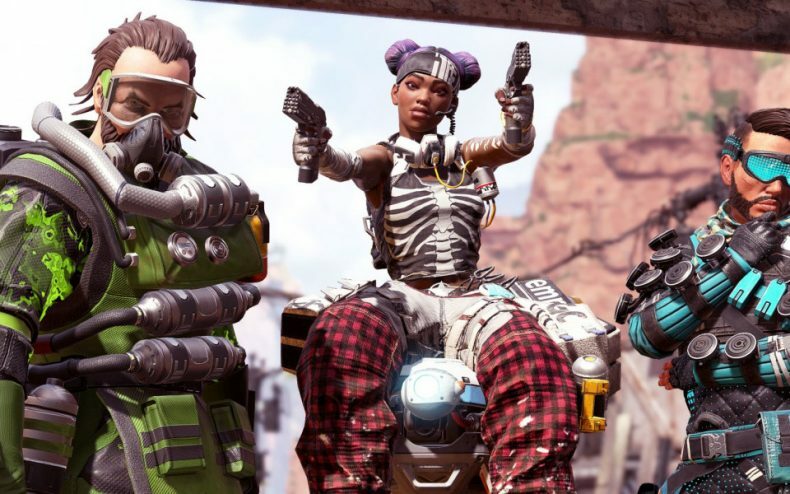 Respawn’s Apex Legends is the latest battle royale game to hit it big, but its coverage isn’t as wide right now as Fortnite’s is. Is there a Switch version of the game on the way? It would make sense not to ignore such a vast and growing userbase, right? “Where’s the Switch version” seems to be the constant question asked anytime any game is announced, or becomes popular without a known port in the works. 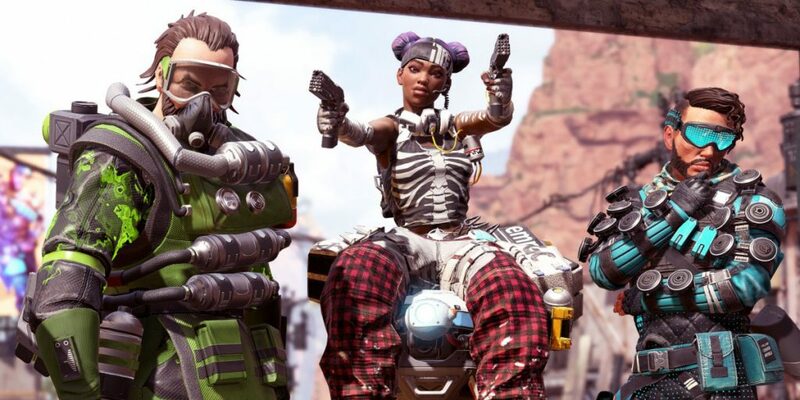 Apex project lead Drew McCoy was commissioned by Wired to directly answer a few fan questions, and of course one of the first he got was “Is a Switch version of Apex Legends coming?” He didn’t say yes…but he didn’t say no either. It’s the standard non-answer corporate PR gives when they’re NDA’d from revealing the actual truth about anything, However, there’s hope in the statement, because he didn’t deny the possibility. It’s better than an “absolutely not,” which has been the treatment from PUBG regarding the Switch for a long time. Well, this sounds like an interesting approach.